This sweet baby girl did amazing at her newborn session this past week! She’s such a doll!! I enjoyed working with her and her sweet family! I hope you enjoy the sneak peeks!! And a scheduling update: I am now booking newborn sessions in Austin and the North San Antonio area for babies due October 2015 through March 2016! 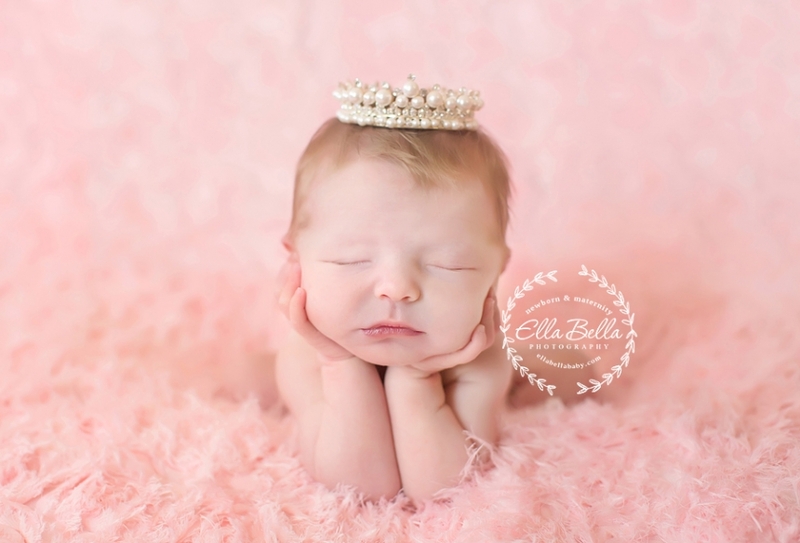 If you are in the 2nd trimester, it’s not too early to schedule your newborn session! Hi I am due in November on the 15th do you have any space and can you send me pricing for newborn with sibling and also some family shots.